Canadian Arctic Mobility: In for the Long Haul? Traversing Arctic terrain has always been a challenge for the Canadian Armed Forces and the military forces of other circumpolar countries, especially due to the lack of viable roadways and other infrastructure. 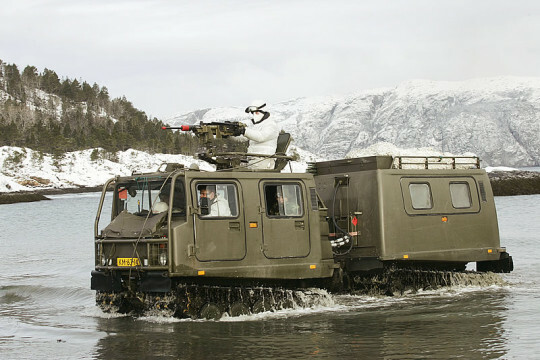 To meet the need for a vehicle capable of bringing cargo and troops to remote locations by land, the Department of National Defence (DND) acquired the Bandvagen 206 (Bv 206), known to the Canadian military as the Medium Over-Snow Vehicle (MOSV), from Swedish manufacturer Hagglunds in 1983. The Canadian Armed Forces continues to operate 47 out of the original purchase of 78 vehicles, and the Bv 206 has proven popular with military forces and humanitarian agencies around the world. 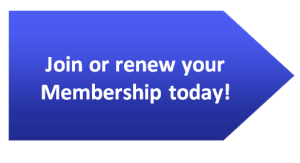 After more than 30 years in operation, however, a new MOSV is needed. In 2009, DND introduced the Domestic and Arctic Mobility Enhancement (DAME) project through which a model might be obtained, albeit with a worryingly drawn out timeline, anticipating a contract award for new vehicles only by 2026. Given the Canadian government’s history of delayed defence procurements, some analysts have expressed concern that such a late deadline will lead to a breakdown in Canada’s Arctic logistics in the late 2020s as the current fleet of MOSVs will need to be retired without any replacements available. Another element to this anxiety is the lack of capacity to manufacture equivalent vehicles domestically and, at least until recently, the absence of credible Bv 206 replacements on the market. An example of a Bv 206 vehicle operated by the Norwegian Army. Fortunately, BAE Systems, a global defence firm that has since acquired Hagglunds, announced in September 2015 the introduction of the Beowulf, an amphibious all-terrain vehicle intended as a successor to the Bv 206. Until this announcement, it had seemed that the only options available would have been to either extend the lifespan of Canada’s existing MOSV fleet using replacement parts from Bv 206 and a later model, the BvS 10, or to have adapted ST Kinetics’ Bronco all-terrain tracked carrier to a military role and Arctic conditions. That latter vehicle, which is produced in Singapore, was reportedly displayed at the 2011 edition of CANSEC, Canada’s defence industry exhibition. It was perhaps the empty field of candidates to replace the Bv 206 that left DAME on the backburner at DND. With the introduction of the Beowulf, Canadian policymakers should press for an accelerated timeline, especially as BAE Systems is unlikely to have the patience to pursue a sale to the Canadian Armed Forces for more than a decade. The United Kingdom’s Royal Marines will be a prominent buyer, especially as they require approximately 230 vehicles to replace their own aging fleet of Bv 206’s. The Netherlands Marine Corps will also soon be seeking a replacement to the BvS 10. A further argument in favour of quickly acquiring the Beowulf is the demonstrated reliability of the Hagglunds/BAE Systems designs. For example, the Canadian Armed Forces’ Bv 206 first saw combat during Operation Anaconda in March 2002, during which Canada’s JTF-2 used the vehicles to advance through the difficult terrain of Shahi-Kot Valley and the Arma Mountains in Afghanistan, where a significant al-Qaeda and Taliban presence had been building. 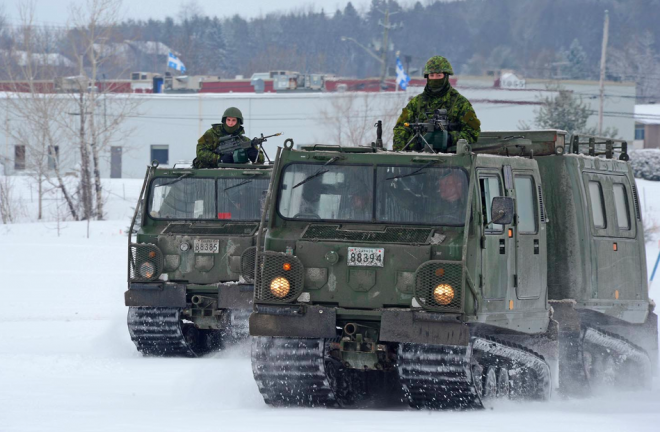 Despite severe battlefield conditions, the Canadian personnel were well-protected by their vehicles. On the other hand, converting civilian vehicles from ST Kinetics and other firms could be a relatively hit-and-miss effort. 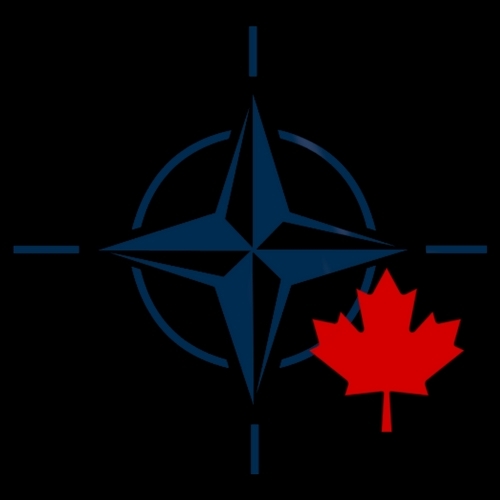 In any case, due to the sheer frequency with which the services of the MOSV are needed – ranging from search-and-rescue operations in Canada’s North to the annual patrols conducted under Operation Nanook – this is one procurement project DND cannot afford to get wrong.